Thanks to the efforts of a single Peruvian researcher, a neglected and little known ancient plant was saved from certain extinction about 50 years ago. Today that resurrected root is considered a superfood that improves energy, stamina and libido, and can help menopausal women balance their hormones naturally. 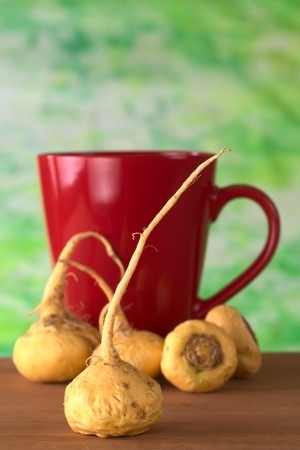 Peruvian Maca boasts countless health benefits, including boosting testosterone, increasing energy and libido, improving mental health, relieving symptoms of PMS and much more.